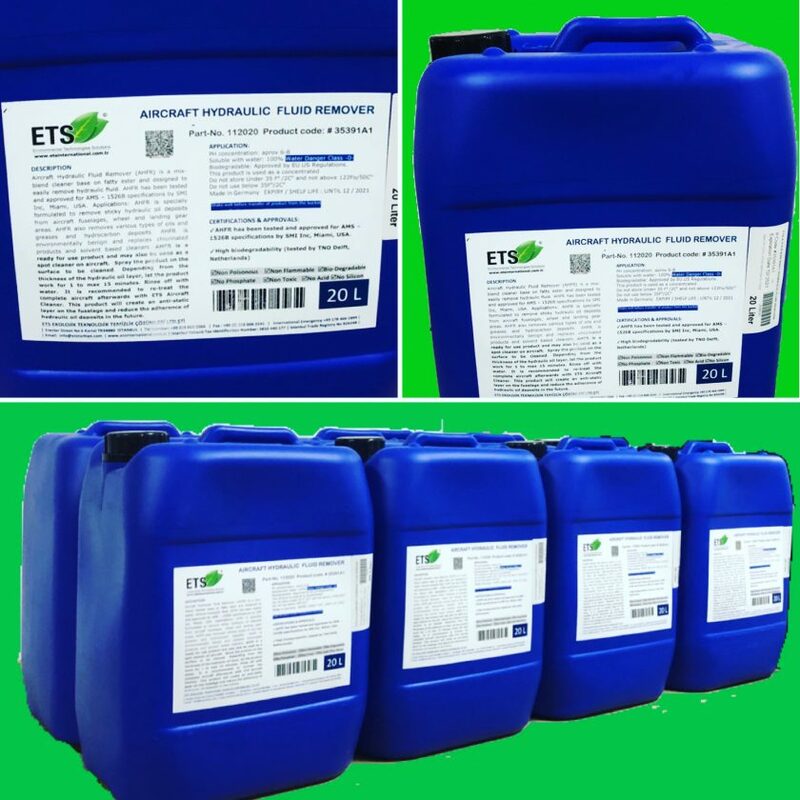 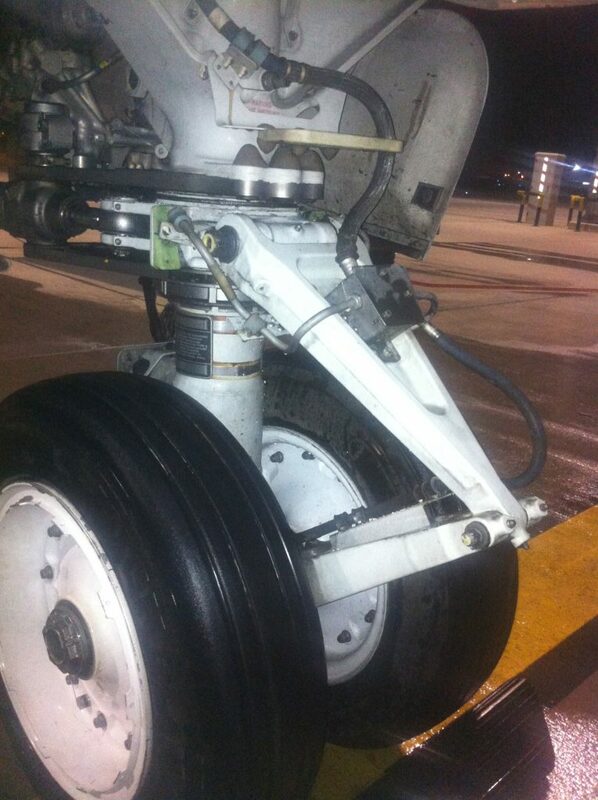 Aircraft Hydraulic Fluid Remover | Hydraulic Cleaner is a mix-blend cleaner base on fatty ester and designed to easily remove hydraulic fluid. AHFR has been tested and approved for AMS 1526B specifications by SMI Inc, Miami, USA. 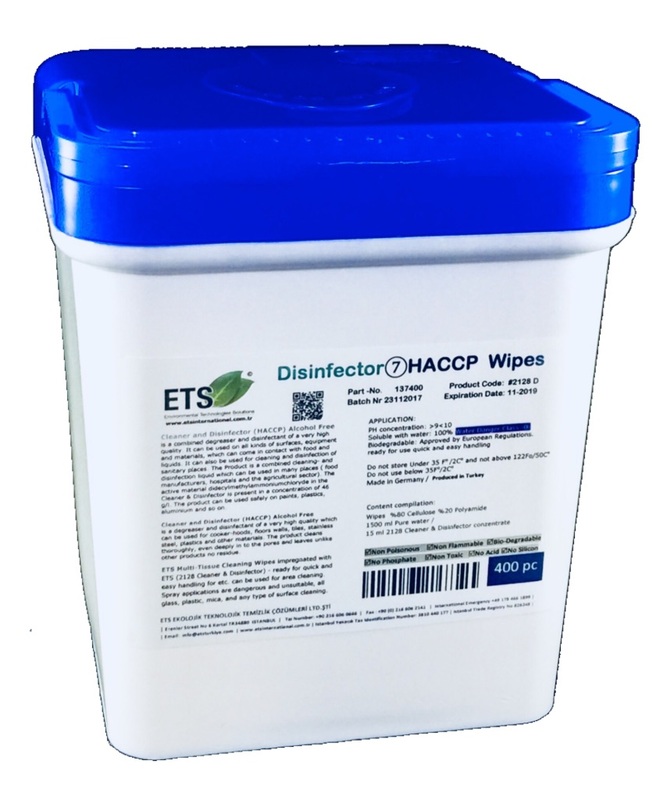 Approved for AMS 1526B specifications by SMI Inc, Miami, USA. 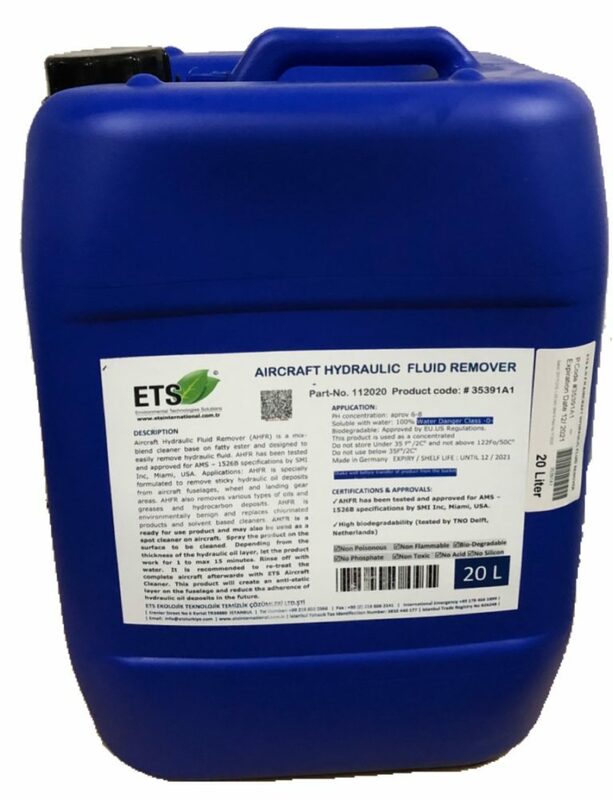 Aircraft Hydraulic Fluid Remover | Hydraulic Cleaner is a mix-blend cleaner base on fatty ester and designed to easily remove hydraulic fluid. 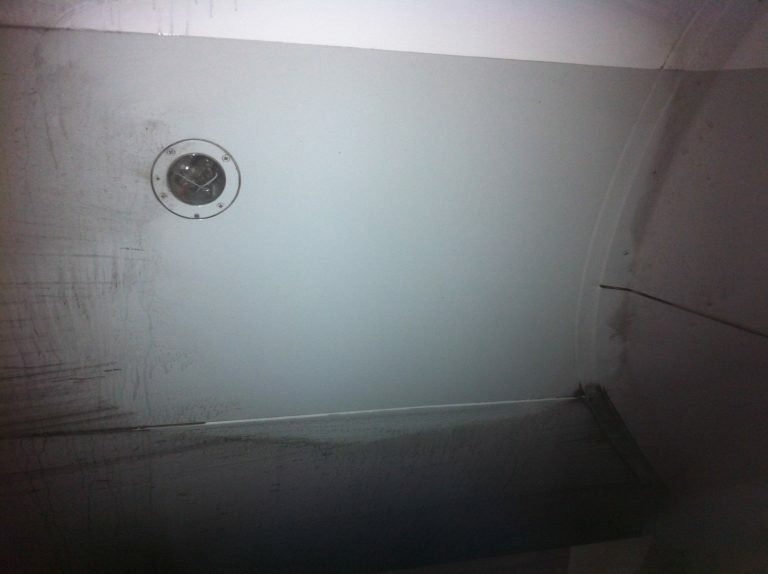 AHFR has been tested and approved for AMS 1526B specifications by SMI Inc, Miami, USA. 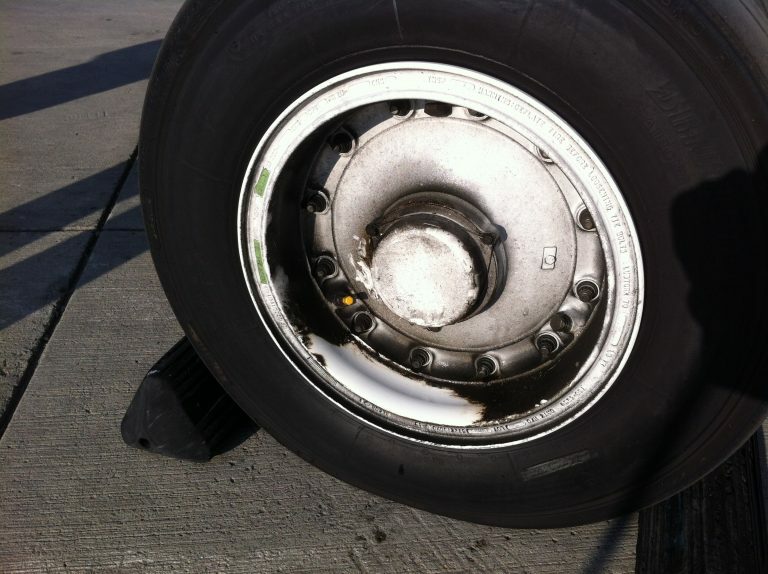 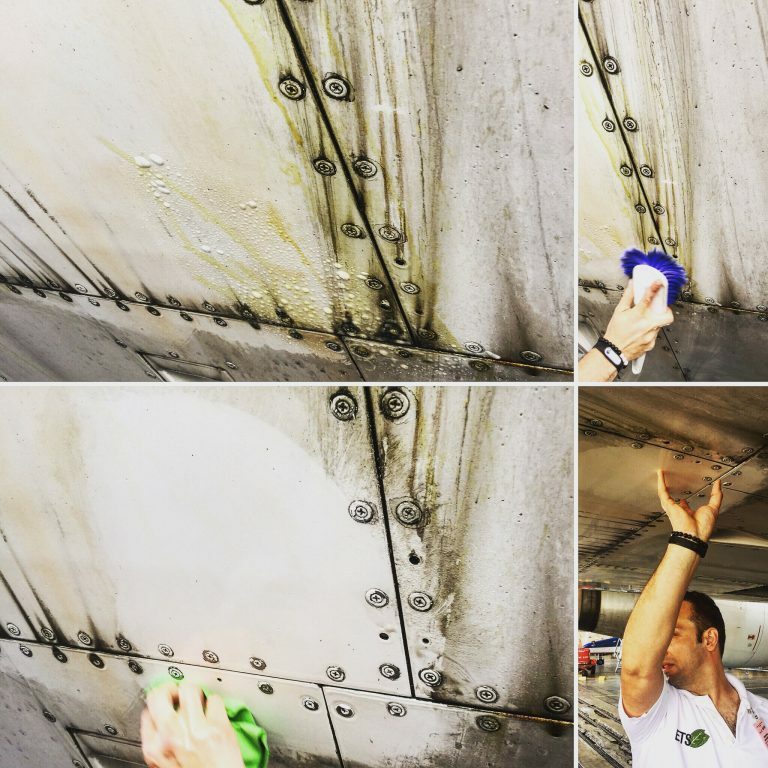 AHFR is specially formulated to remove sticky hydraulic oil deposits from aircraft fuselages, wheel and landing gear areas. 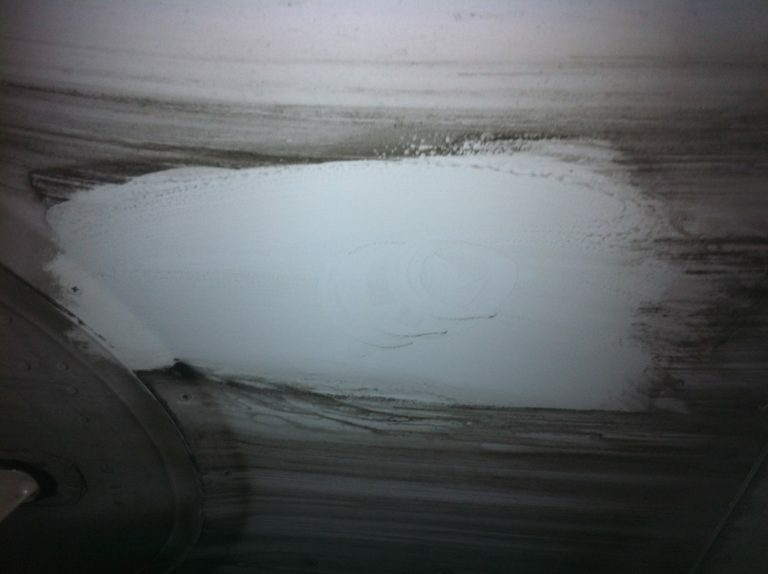 AHFR also removes various types of oils and greases and hydrocarbon deposits. 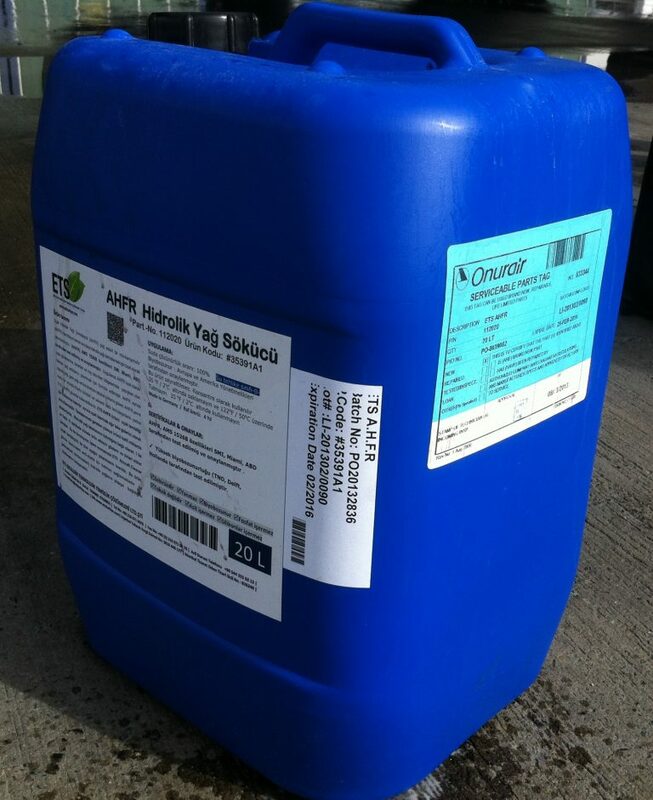 AHFR is environmentally benign and replaces chlorinated products and solvent based cleaners. 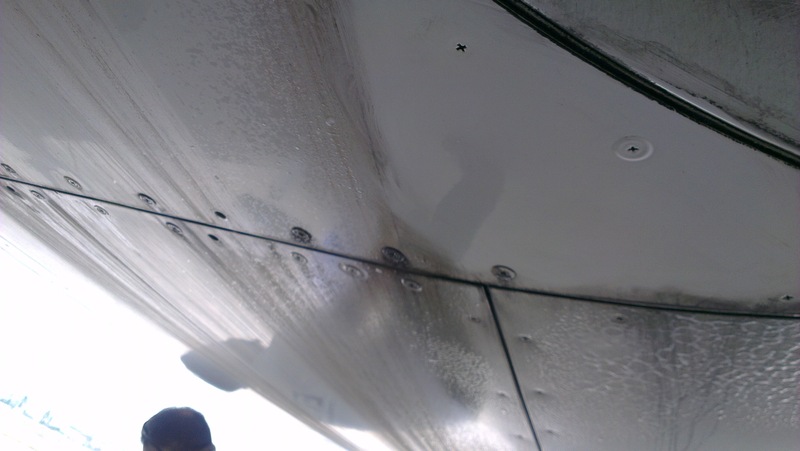 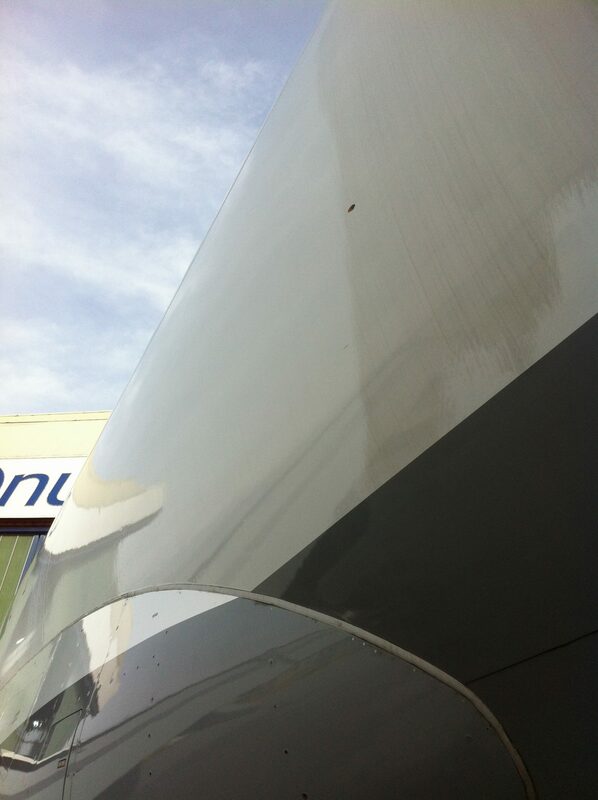 AHFR is a ready for use product and may also be used as a spotcleaner on Aircraft.